Beyond Custom does replacement gutter installation the right way throughout Chicago and surrounding counties. Proper rain water dispersal is essential to good home maintenance and the retention of your home’s value. 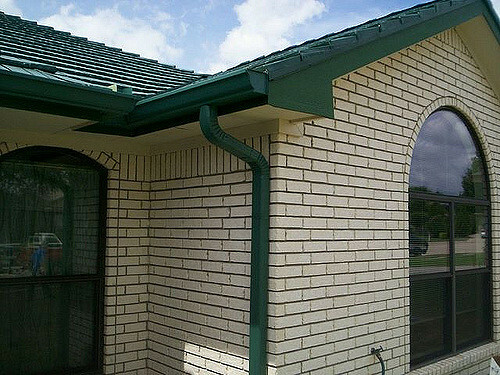 We have a wide array of gutter types and colors to choose from, and our expertly trained professionals make sure the job is done right. We’re local, based in Elgin. So at Beyond Custom, we understand the importance of keeping gutters in good repair to ensure they work properly and at their best. If your gutters clog or become damaged, proper drainage during and after rains is prevented. Water can pool and cascade over the edges of your roof. And that can mean a set of headaches and home repair problems down the road that can include severe damage to house siding and foundations, the ruin of expensive landscaping, and the mildewing or warping of window casings and shutters. Poorly performing gutters can even impact your basement. Our name says it all. 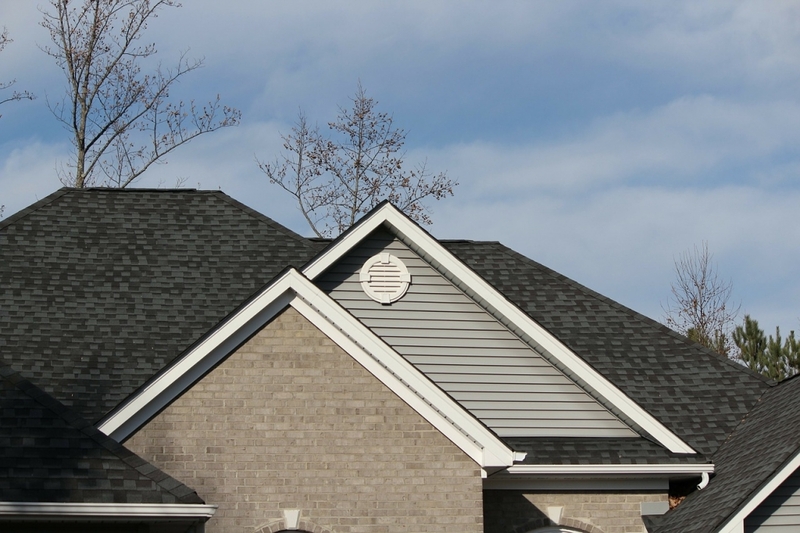 Beyond Custom has experts in a variety of construction, roofing and repair, and that includes professional gutter replacement and installation. Whatever the job calls for, whether gutter guards and covers, screen installation, a complete gutter system change out or an upgrade to a seamless gutter system, Beyond Custom has the know-how. Customer service and satisfaction is the bedrock of our business. That’s why we work to fit our schedule to yours, not the other way around. And because we employ real experts in gutter installation and repair, not only partner with you to find the best guttering solution for what you need we also make sure your new system is attractive and complements your property. After all, gutters should enhance the value of your home as well as keep it safe and dry. Gutters come in many different shapes, colors and sizes. 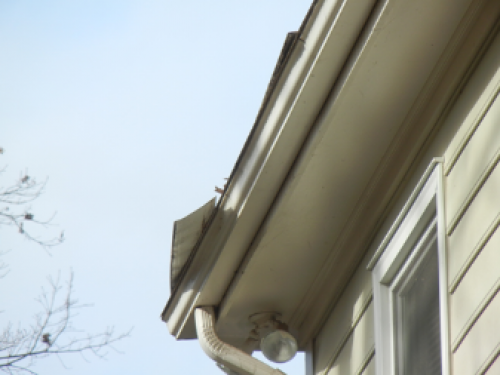 By far the most common system in use today is the open gutter. The best of these will include coverings or screens that prevent leaf debris and other clogging material from damming the gutters. 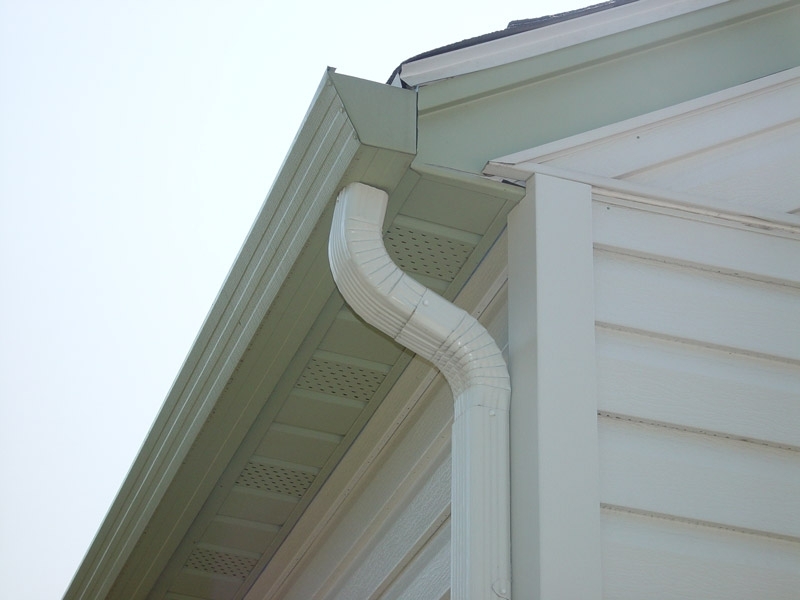 These go a long way in preventing damage to your home or premature gutter replacement. The two average home gutters systems come in a five-inch or six-inch size. They are most often made from aluminum, steel, zinc, vinyl, or copper. The standard five-inch system includes 2 x 3 inch downspouts, while larger home systems will use six-inch gutters with 3 x 4 inch downspouts. Meanwhile, continuous roll-formed seamless gutter systems have revolutionized the industry. As older gutter system are changed out, more and more homeowners are opting for seamless gutter installation. Should You Consider a Seamless System? While the gutters pros of Beyond Custom repair and install ever kind of guttering, seamless gutter systems are one of the most popular among homeowners and recommended by us for a very good reason. A seamless system is extremely efficient in diverting rain flow to a place that prevents property damage. Older, seamed systems are more likely to clog while seamless gutters eliminate joints where leaf debris and other clogging materials tend to block water flow and create destructive damming. Whether of the metal or vinyl variety, a seamless gutter system is the top-of-the-line in gutters. Choosing between metal or vinyl is just a matter of deciding which is the best for you. No matter what type of gutter you choose for gutter replacement, Beyond Custom wants to be your first and last choice in Chicago gutter installation. Call us at (630) 806-1690 to set up a free, no-pressure, at-home estimate. Or use our Contact Us Page. We’re happy to answer your questions and look forward to hearing from you!